Prep Day Directions: In a large bowl, mix together all of the ingredients until well incorporated. Make a large ball of the meat and then divide into hamburger balls and then mold into patties. Serve Day Directions: Do not defrost – cook frozen on hot grill for 3 minutes on each side or until hamburgers are cooked to desired doneness. 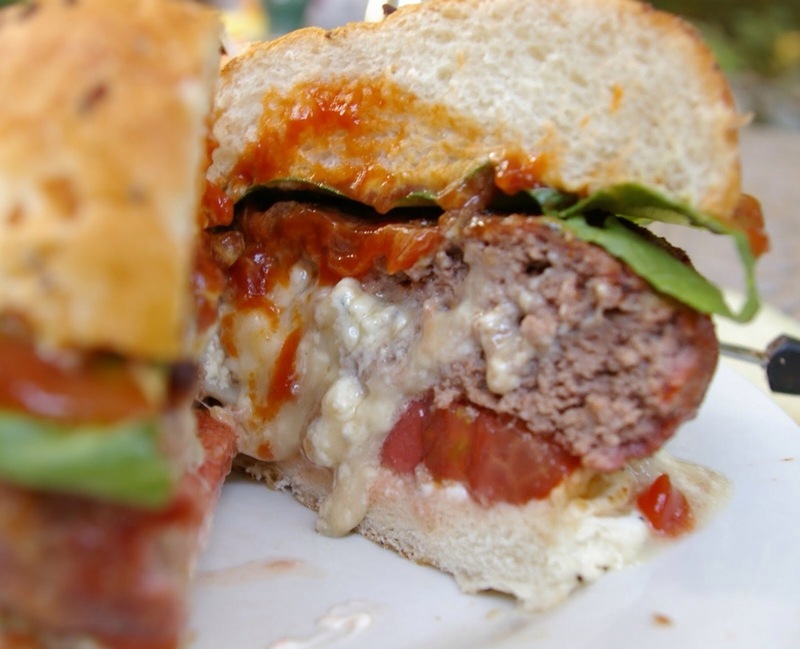 Serve on buns with additional toppings if desired. 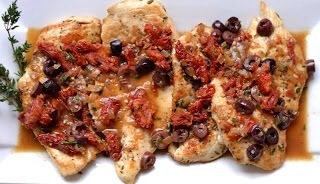 Prep Day Directions: Blend red bell pepper and black olives together and add to Italian seasoning then add all to bag with chicken and oregano. Prep Day Directions: Add all to ziplock, freeze. Serve Day Directions: thaw and grill when ready. 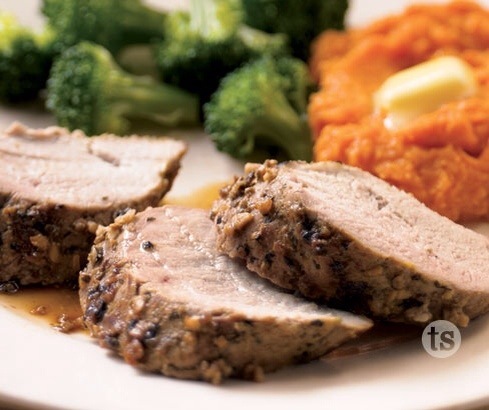 Serve with rice or noodles and veggies. Prep Day Directions: To the orange mixture, add soy sauce, vinegar, honey, sesame oil, ginger, coriander, and garlic. Then add Sriracha to your liking. Take the flank steak and slice it across the grain into about 1/4″ slices. It helps to pop the steak into the freezer for 20 minutes or so before hand. Place steak in a zip-lock bag and pour the marinade in. Swish it all around and pop the bag in the fridge. It’s best if it can sit for at least 4 hours. 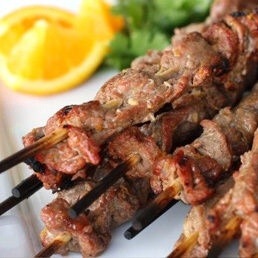 Serve Day Directions: Thaw overnight Soak your skewers for 30 minutes before threading meat and grilling Take your skewers (pre-soaked if you’re using wood/bamboo ones) and thread on the strips of meat, just like you’re stitching. You don’t want them to be too smooshed on there. In order for them to cook evenly, stretch the meat out a bit. Place them on the grill. These cook really fast. Overcooked flank steak will be tough and chewy, so don’t over do it! They should only take about 3-4 minutes on each side. Flip half way through. Prep Day Directions: Spray 4 large sheets of heavy-duty foil with oil. Combine stuffing mix and water. Spoon 1/4 of the stuffing mixture onto the center of each foil sheet. Top stuffing with a 6oz. chicken breast half. 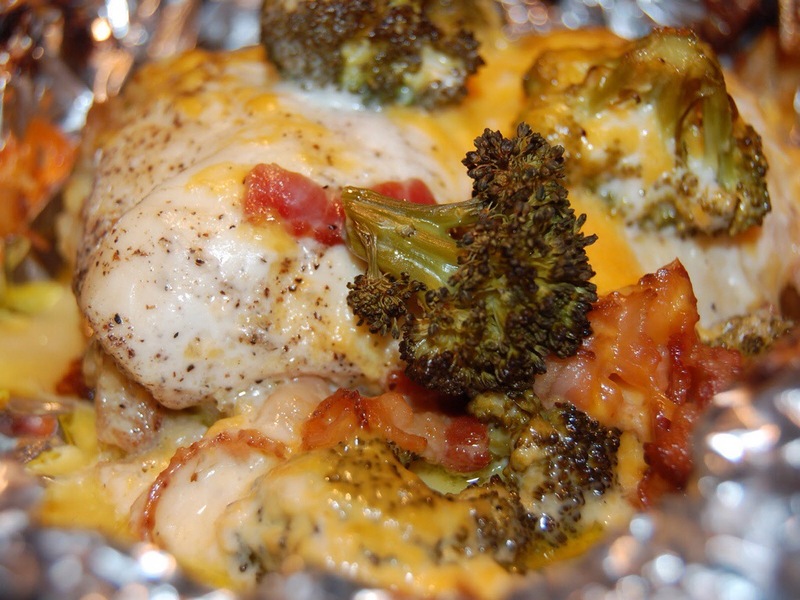 Top chicken with 1 c. broccoli. Sprinkle with 1/4 of the cheese and 1 slice of bacon, crumbled. 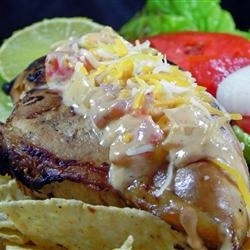 Drizzle with 1 T. ranch dressing. Bring up foil sides and fold to seal, leaving room for heat circulation inside. Add’l Prep Day Directions:	To freeze, I first froze each packet separately and then the next day put them all in a gallon size ziploc bag. Serve Day Directions: Thaw packets in fridge. Heat oven to 400 degrees and place packets on a cookie sheet and cook for 35 to 40 minutes. Remove packets and let stand 5 mins. Cut sits in foil for steam before opening. As a heads up, each packet that I made has a separate bottom and top piece of foil. Prep Day Directions: Combine all ingredients in freezer bag. Freeze. Serve Day Directions: Thaw in fridge. Heat grill to medium heat. Grill steak to desired doneness. Reserve marinade and boil in a saucepan to sterilize. Use the marinade on your steak after it is grilled, either on it’s own, or in tortillas as fajitas. Prep Day Directions: Bring butter, mustard, worcestershire, brown sugar and poppy seeds to a boil in a saucepan. Set aside. 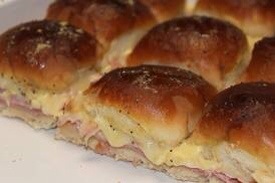 Make sandwiches with small buns, ham, and swiss cheese. I use Hawaiian Sweet Rolls because I think they’re delicious. Place sandwiches in baking dish. Serve Day Directions: Pour sauce over the sandwiches. 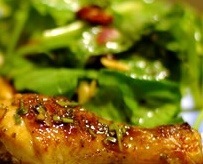 Cover and marinate in fridge for 24 hours or overnight. Bake at 325 degrees for 10 minutes covered then 10 minutes uncovered. Prep Day Directions: Mix ground beef with seasoning and put in freezer bag. Put salsa and cheese in separate bags and freeze. Serve Day Directions:	Thaw. Grill or cook in pan until done. Top each patty with cheese, put on grill for two minutes if desired. 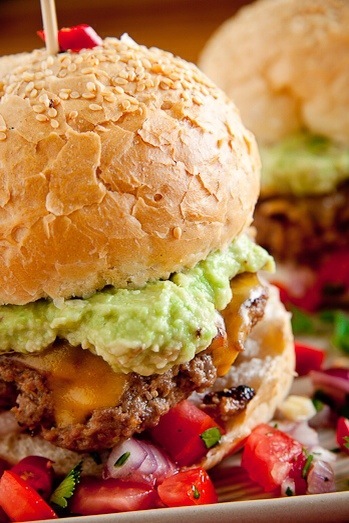 Serve on buns topped with avocado and salsa. Prep Day Directions: Mix all ingredients and coat chicken in freezer bag. Freeze. Serve Day Directions: Thaw completely in refrigerator so chicken can marinate. Cook low and slow on grill!